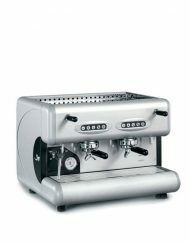 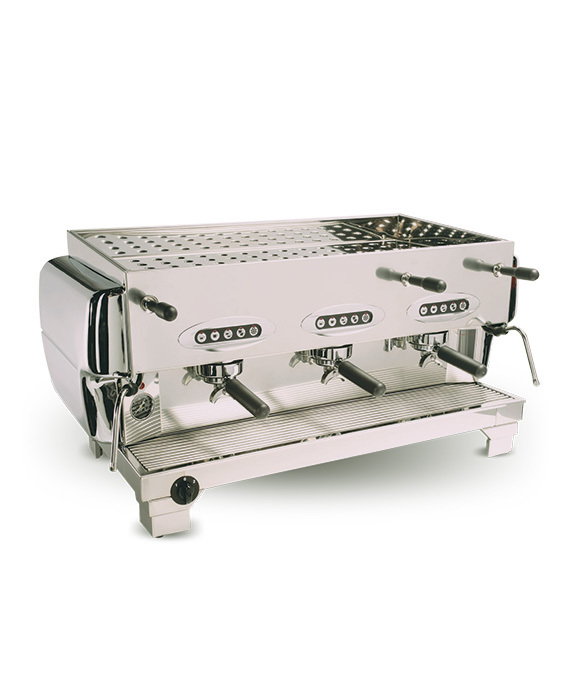 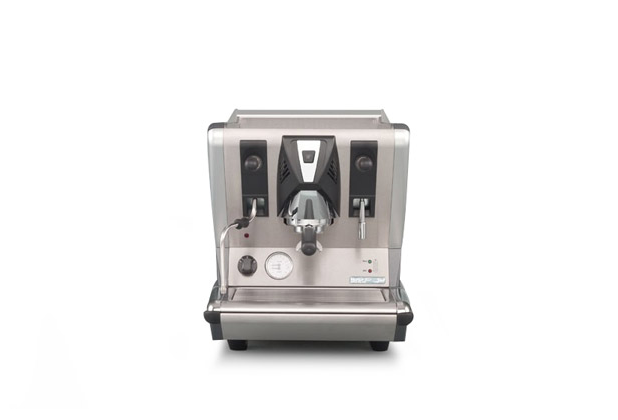 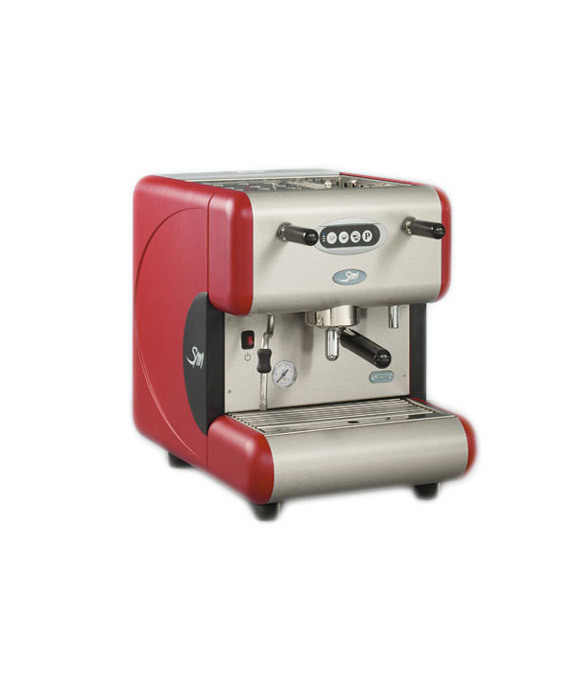 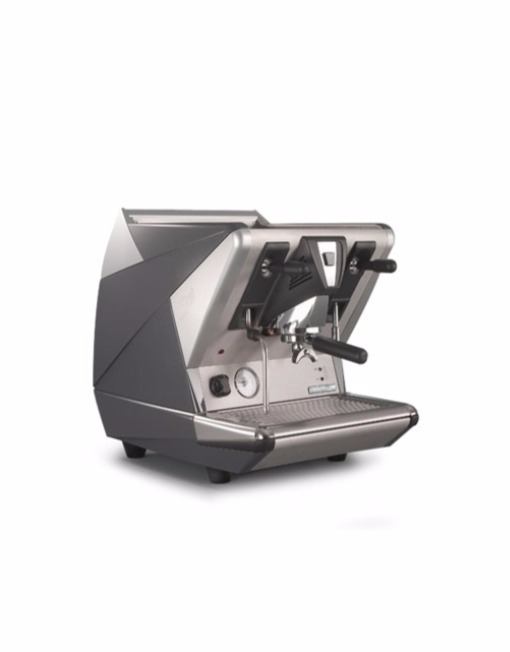 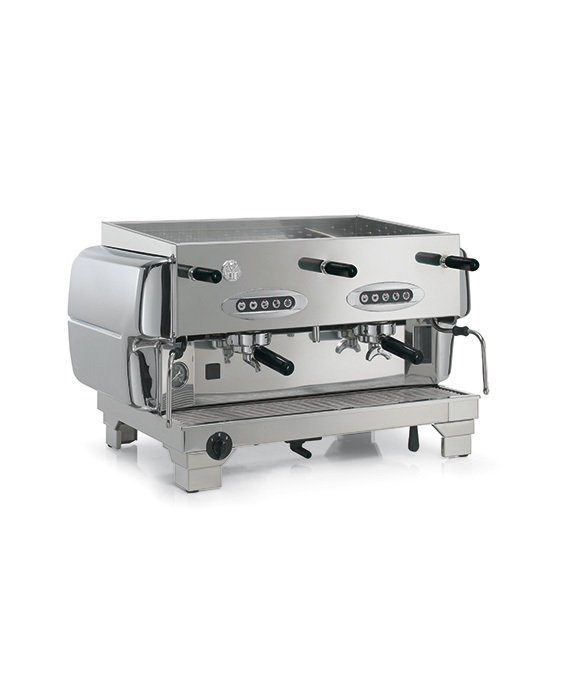 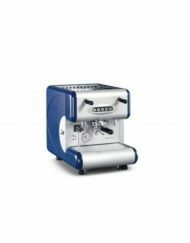 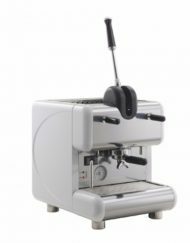 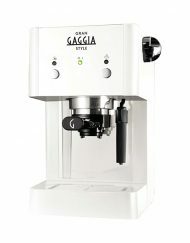 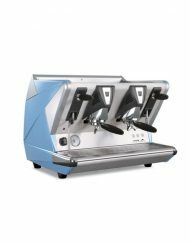 Categories: Commercial Coffee Machines, La San Marco, Traditional Coffee Machines. 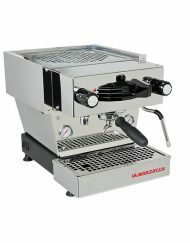 Tag: La San Marco. 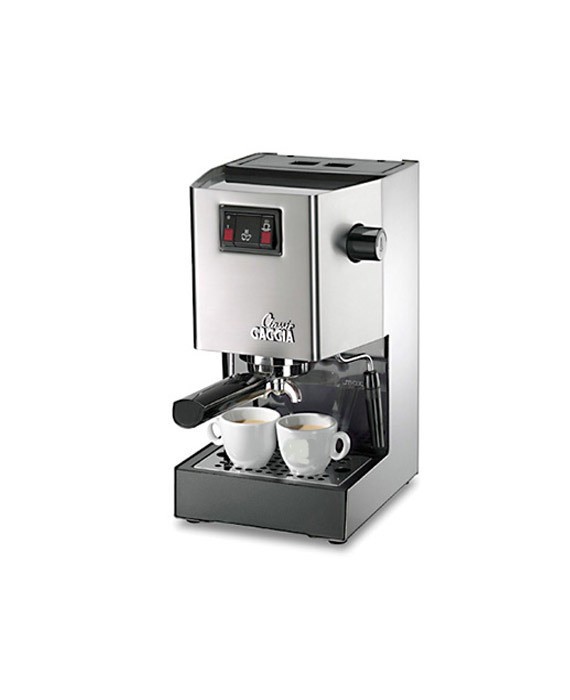 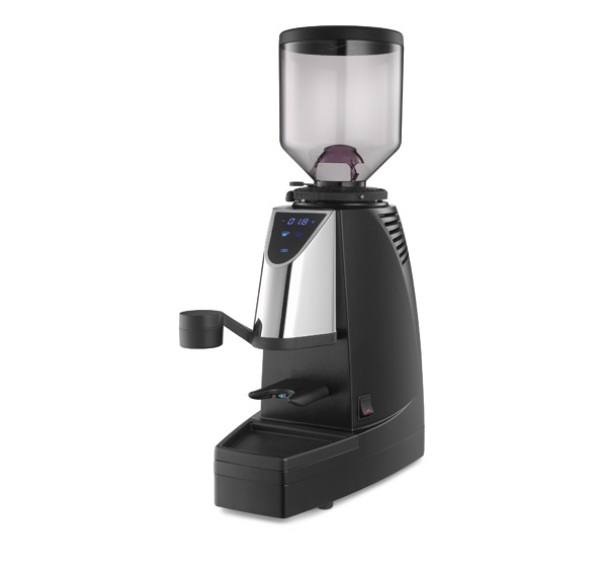 Series 100 adapts a thermosiphonic circulation system with pre-infuser and flow variator. 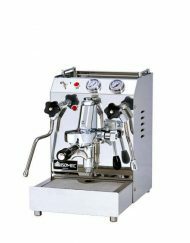 The flow variator (adjustable directly from outside the machine body) gives the possibility to modify the brewing temperature in every group with relation to the used coffee blend without changing the temperature in the boiler and therefore the capacity to produce hot water and steam.